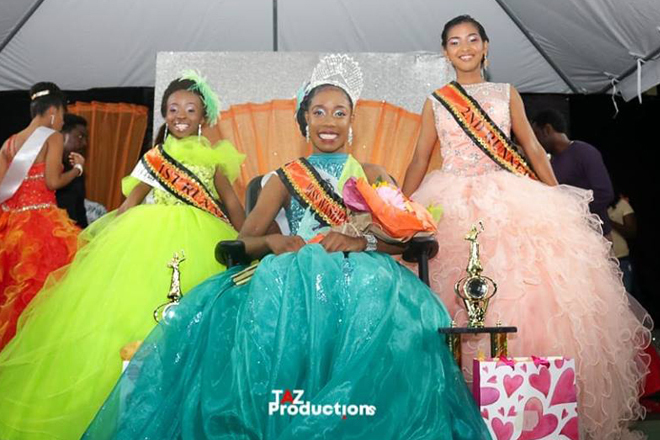 (ZIZ News) – Shanika Johnson has been crowned the 2019 Miss Washington Archibald High. Following her performance on Saturday night Miss Johnson beat out her competitors, scoring 545.5 points and walking away with the crown. Along the way she captured the Best Interview and Best Talent awards. The school offered congratulations to Miss Johnson in a post on its Facebook page on the weekend. First runner up went to Bryanna Edwards who scored 513.5 points and won best speech, Best Wildcat Wear and Best Evening Wear.